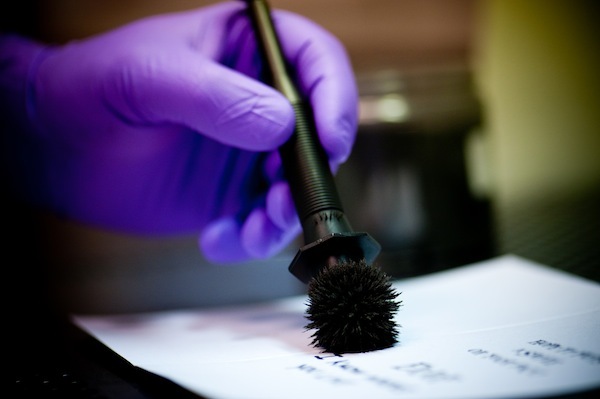 On shows like “CSI,” “Law and Order SVU” and “Bones,” you get a glamourized sneak peek into the world of forensic science and the technical side of the criminal justice system. 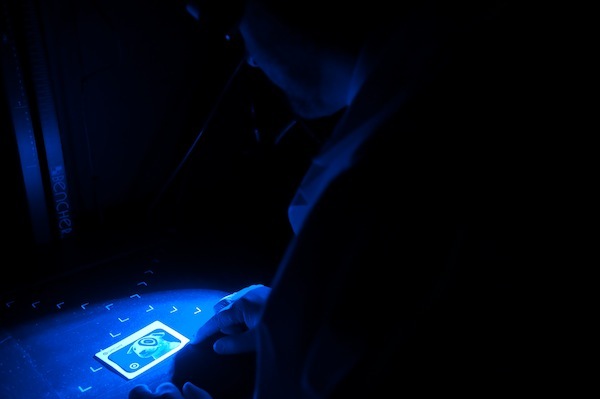 Although the investigative jobs and officers are amplified with a shiny Hollywood twist, the core of forensic science remains the same in the real world: using science to solve crimes. So how does one become a crime-stopping scientist? The paths to a career in criminal justice are winding and vast, but one place you might not think to look is a retail giant like Target. 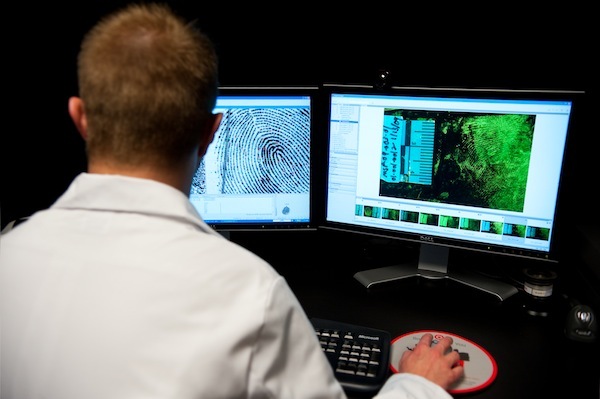 Unbeknownst to most, Target has a top-rated forensic services laboratory that provides forensic examinations, and assists outside law enforcement with help on special cases. 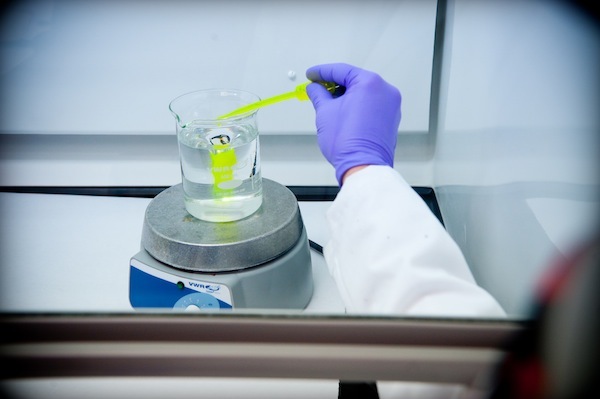 Target’s lab is among 390 crime labs accredited by the American Society of Crime Laboratory Directors/Laboratory Accreditation Board (ASCLD/LAB), which underscores Target’s commitment to quality forensic work. 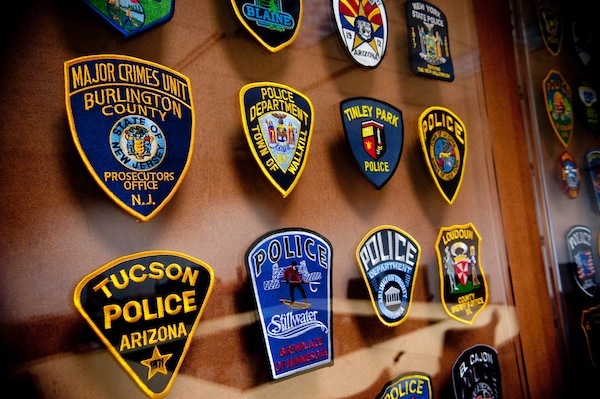 Team members hail from all areas of criminal justice. Current forensic examiner Andrew Schriever was a criminalist for the Oklahoma State Bureau of Investigation. Examiners Aaron Read and Jacob Steinhour are members of FBI-sponsored scientific working groups. And lab director Rick Lautenbach is a Target “lifer,” having worked in assets protection and other leadership roles at Target for more than 16 years. “Most people don’t know what we do,” says Rick. “We’re a small team with a specialized skill set. People usually find out by word-of-mouth about all the cool things we’re able to do. 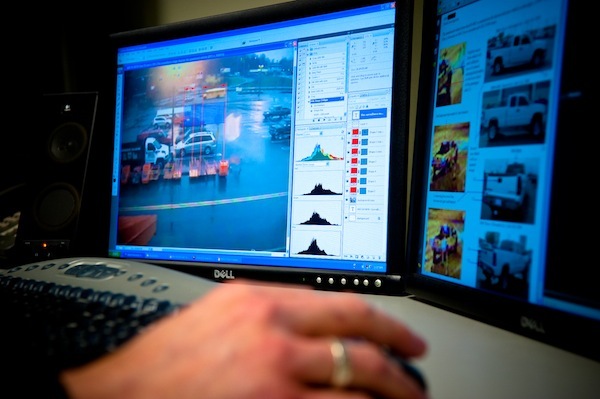 By “cool things,” Rick refers to processing, examining and cataloguing evidence on countless cases, fingerprinting that evidence and then handing it off to case investigators. Most importantly, their work helps keep Target guests, team members, families and communities safe. 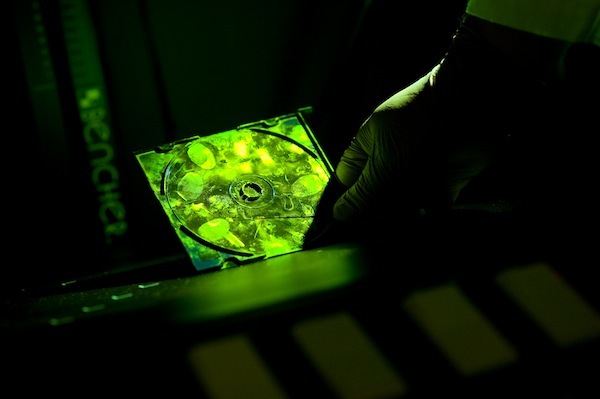 Based in Las Vegas and Minneapolis, the forensic team helps solve organized retail crimes committed at Target stores through video and image analysis, latent fingerprint and computer forensics. 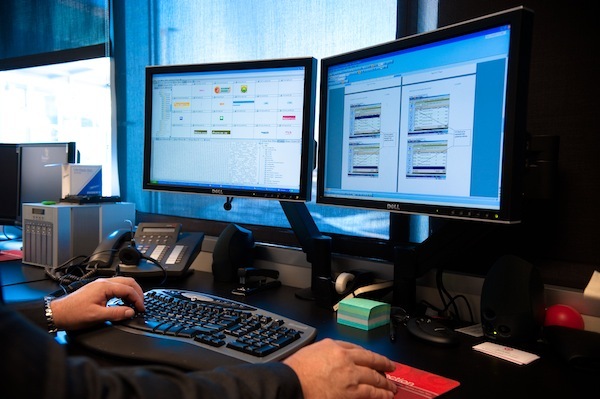 The team also tackles felony, homicide and special circumstances cases for law bureaus that need the extra manpower, facilities, resources and time – free of charge. 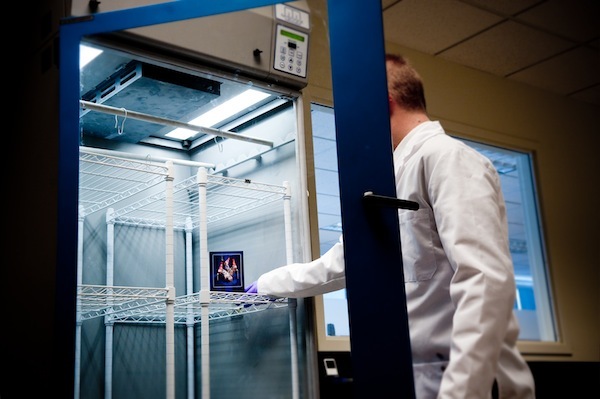 Interested in Target’s forensic services lab? Find out more at Target.com/careers.